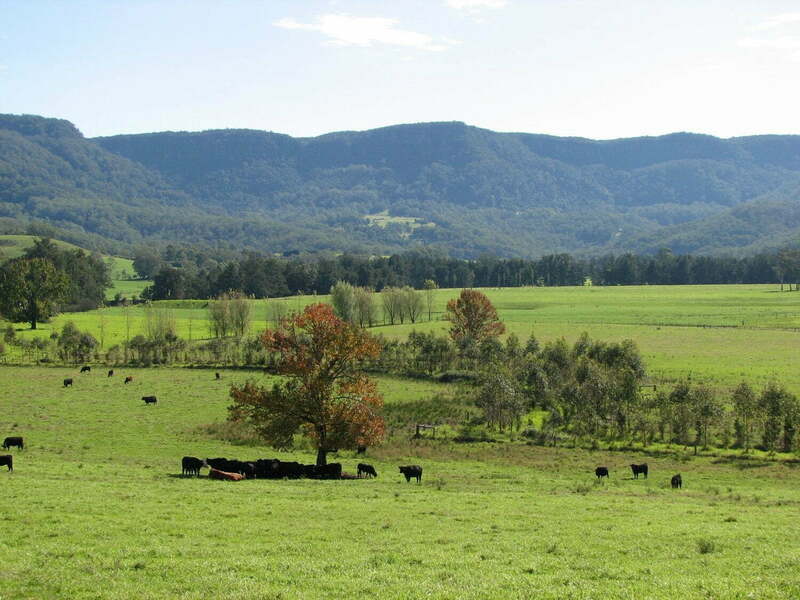 At least 60% of the land surface of Australia is grazed at one time or another by domestic stock, primarily sheep and cattle. This includes grazing of sown pastures in agricultural regions and the extensive grazing within the semi-arid rangelands. These areas, and much of the arid remainder, are also grazed by feral and native animals. Most rural properties (70%) include, or have a boundary with one or more river, stream, creek or gully, even if they flow with surface water only occasionally. It is not surprising therefore, that animals, including domestic stock, are a major influence on riparian areas and riverine systems. Uncontrolled animal access and grazing can be very deleterious to riparian areas. Over-grazing, trampling of plants and prevention of regeneration, introduction of weeds, opening up of bare tracks and pugging of moist soils, large nutrient inputs from dung and urine, and spread of animal parasites and diseases are some of the main problems. 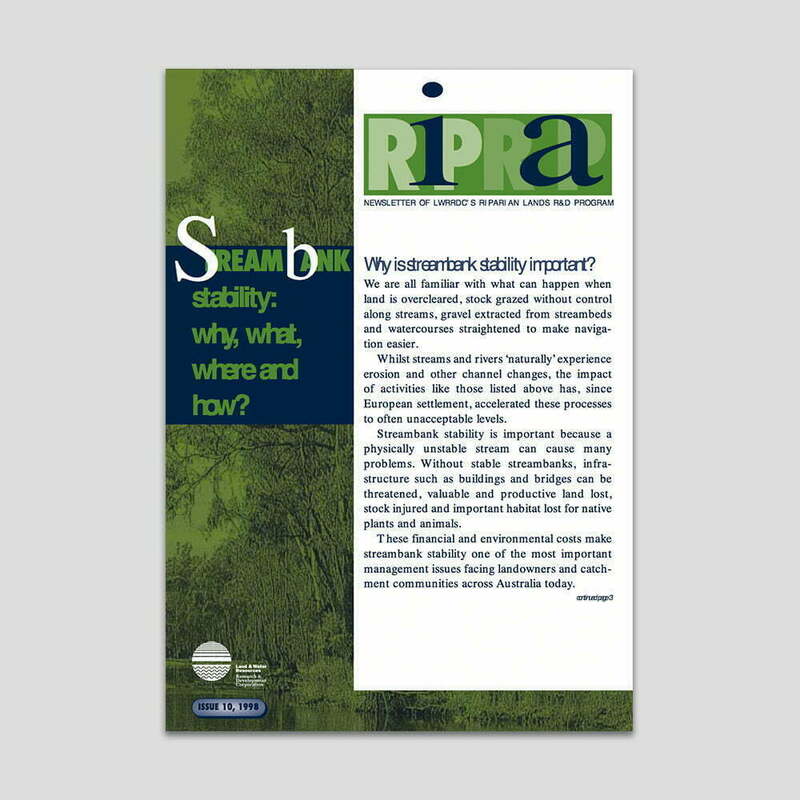 Uncontrolled access by stock and other animals is, in many areas, a primary cause of poor and declining condition of riparian areas and streams, and must be tackled first before other rehabilitation works can be successful. Controlling animals with a physical barrier is effective, but is financially feasible only in agricultural regions where relatively small paddock size and grazing enterprise margins make fencing a practical option. 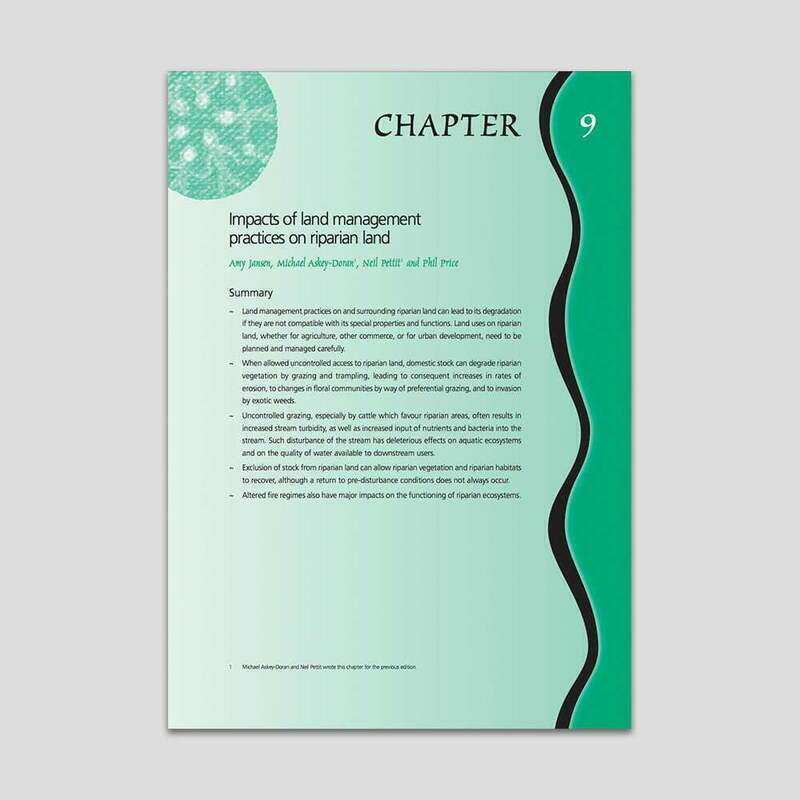 In the inland areas, where paddocks are large, margins low, and animals scattered, alternative means of managing animal behaviour must be considered, for example use and location of alternative watering points, shade, or feed supplements. 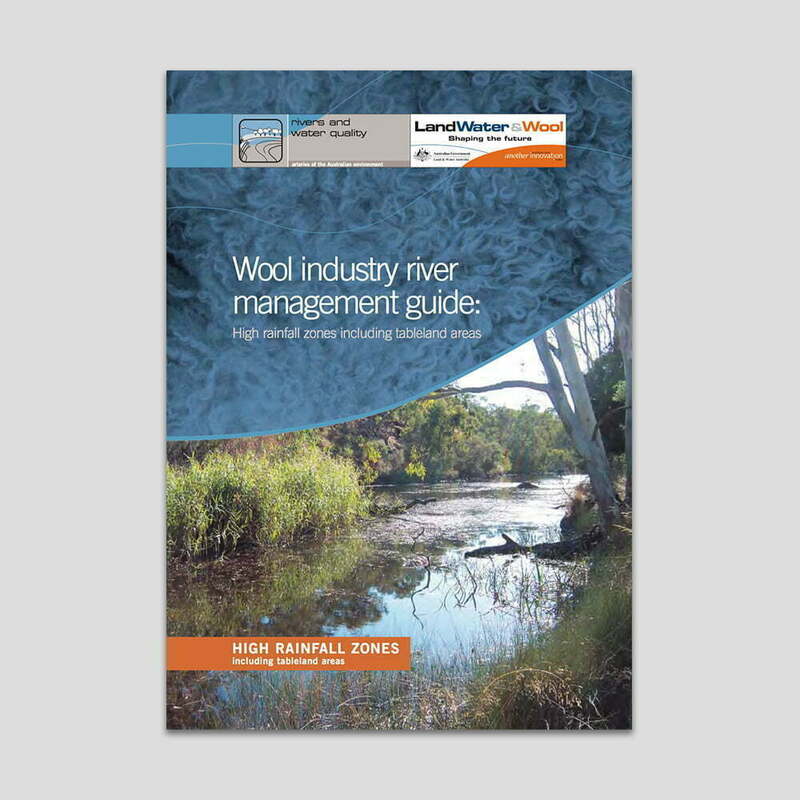 Planned and active management of stock in riparian areas can lead to improved productivity and profit as well as environmental benefits. 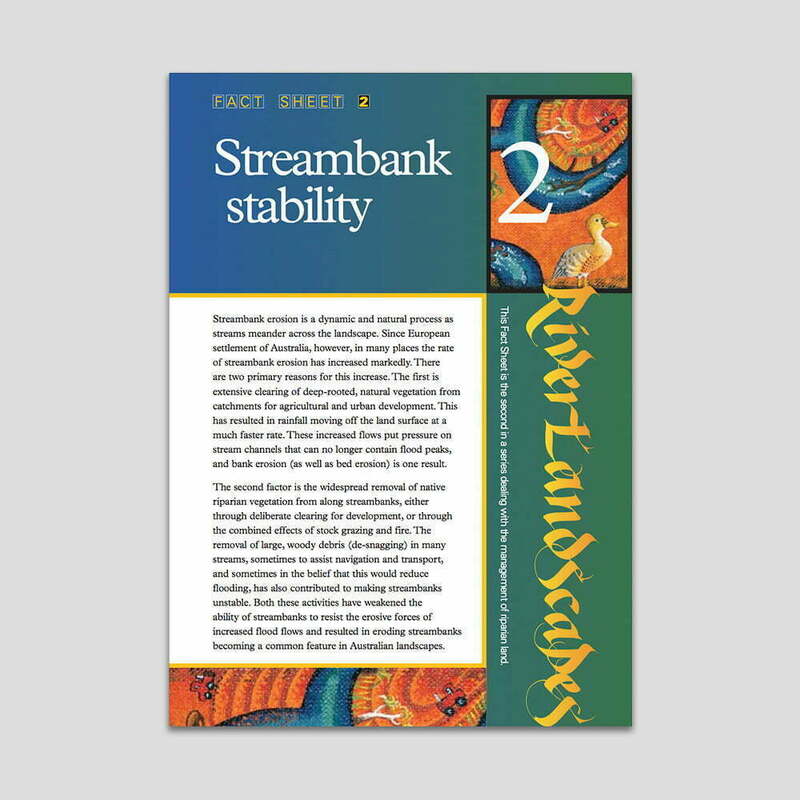 This can be achieved through improved pasture growth and feed utilization, use of riparian areas for shade and shelter at critical times of year or stages in animal life cycles, timing of access to reduce parasite populations, and use of clean, off-stream water to prevent transmission of diseases. 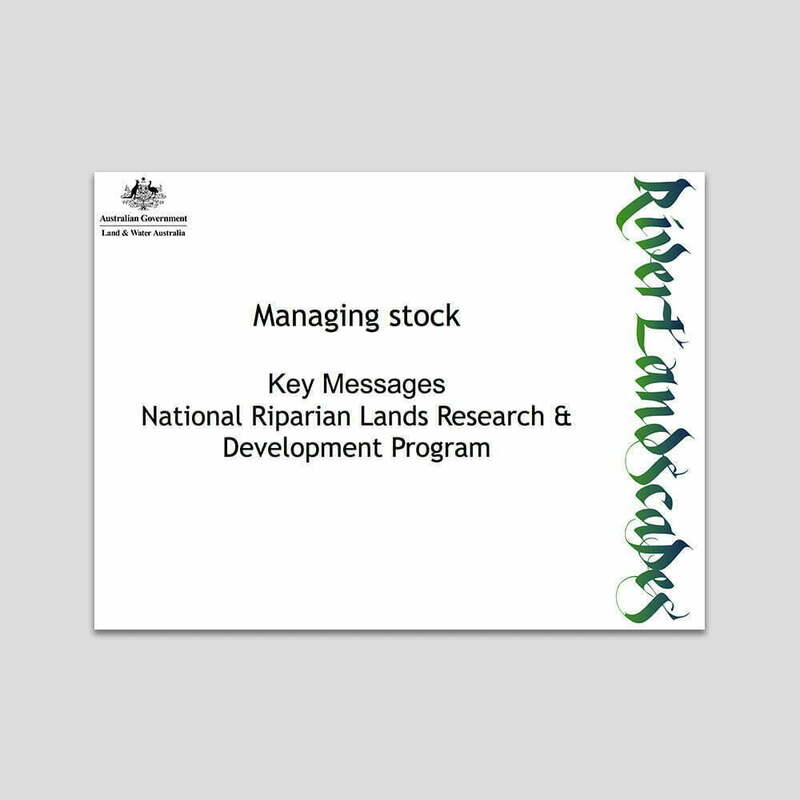 Planning for optimal use of riparian pastures within the context of the whole-farm plan, and ensuring that managers (and not the animals) determine the timing, duration and extent of riparian access and grazing, are the keys to achieving a mix of production and environmental benefits.